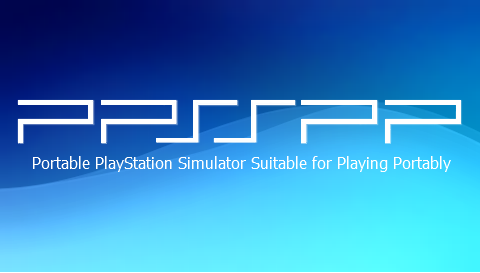 PPSSPP is a PSP emulator written in C++ and it translates PSP CPU instructions directly into optimized x86, x64 and ARM machine code us8ing JIT re-compilers. You can download PPSSPP Emulator from Google play store. It’s Free.It’s been long time since PPSSPP emulator was developed and Released and with time more and more games were added to the compatibility list of PPSSPP emulator. Now there are Hundreds of Games which you can play on PPSSPP Emulator on your Android smartphone or Tab and in this post, I’m gonna tell you about which games of PSP are compatible and playable on PPSSPP Emulator. You can Download the ROMS of these Games here.